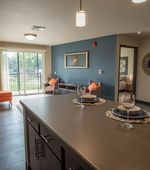 At the Carbon apartment homes we have created a lifestyle, not just a home. 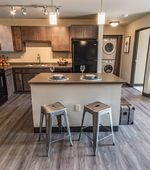 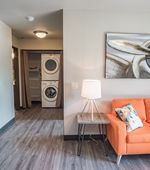 Choose from an array of one, two, and three bedroom floor plans, with contemporary features; wood laminate floors, gourmet kitchens , and energy star appliances. 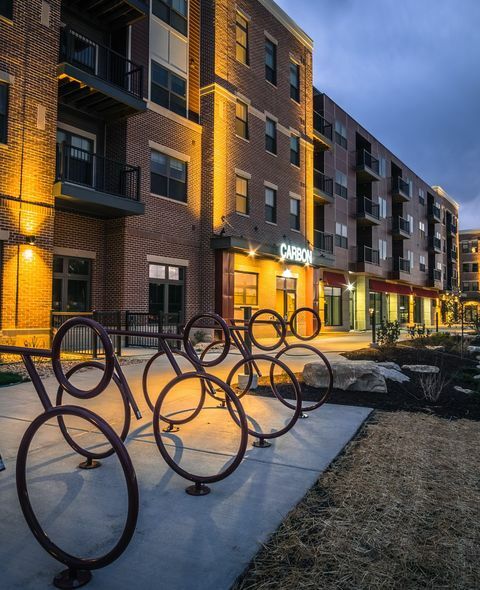 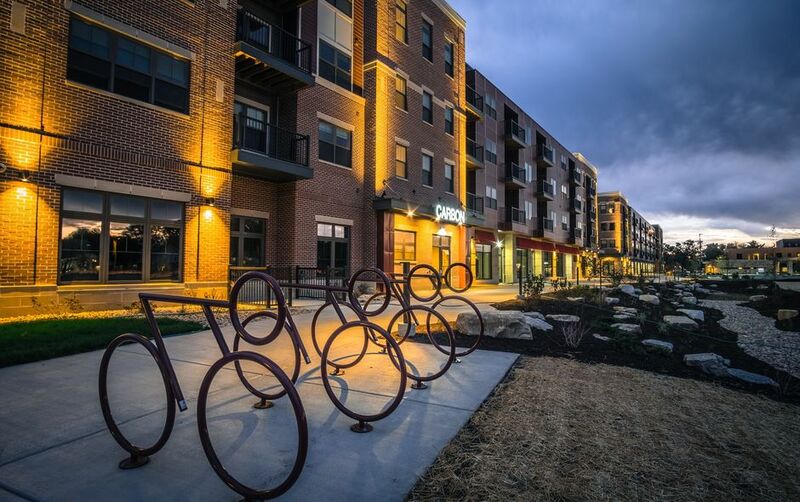 Take advantage of the exclusive Carbon Apartment residential perks; on-site management, fitness center, and community room. 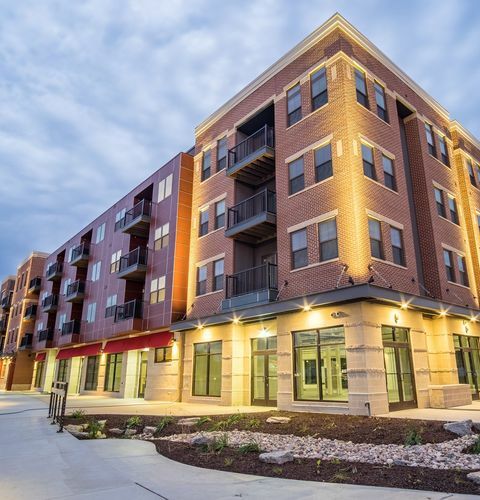 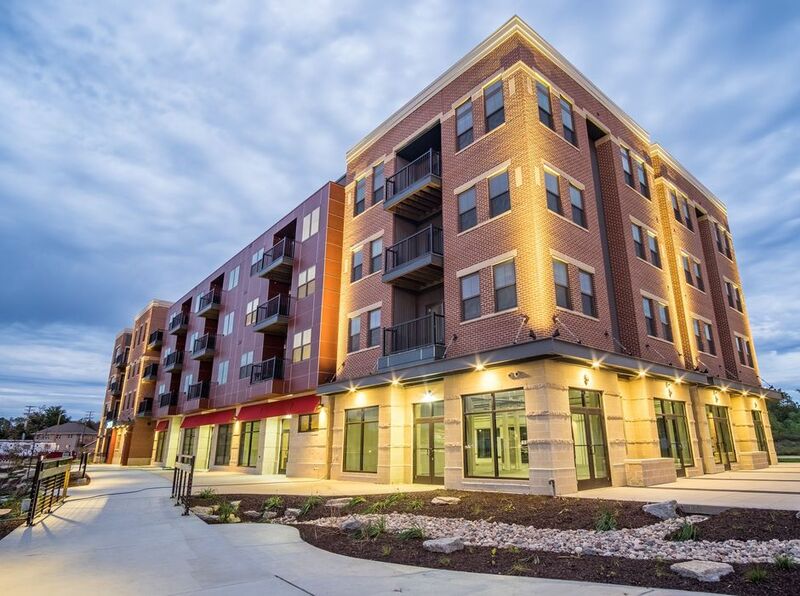 Come home to a beautiful apartment, located just blocks away from downtown Madison.